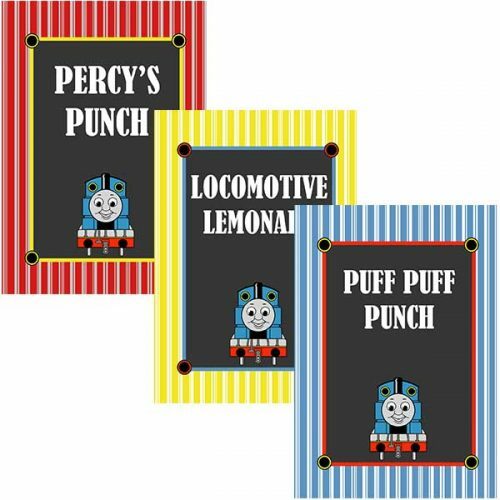 Add style to your train theme party with this thomas the train kiddie fueling station sign! Change text and colors to fit your theme. 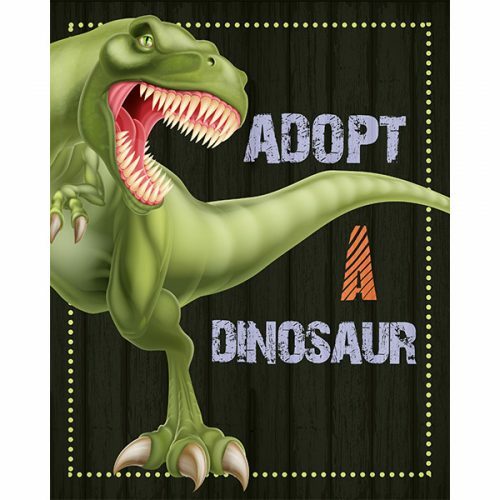 Simply purchase, download, print, and display! 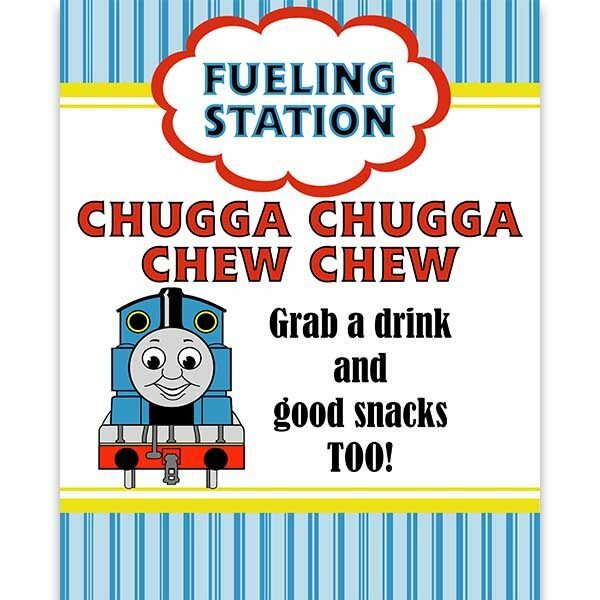 Add style to your train theme party with this unique Thomas Fueling Station sign! Text reads Chugga Chugga Chew Chew. 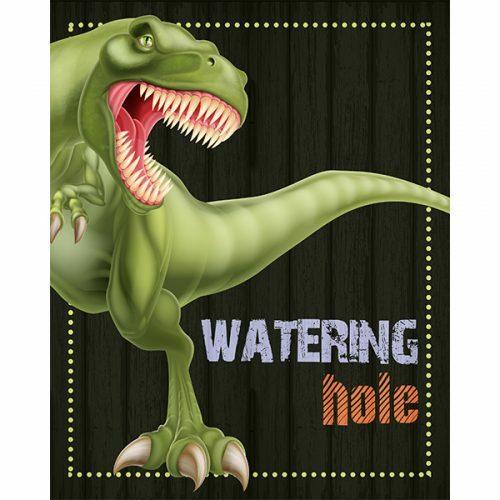 Change text and colors to fit your theme. Simply purchase, download, print, and display!